Do you have a local business and you want to sell to your local audience? It is important to be found on local searches. There are some simple FREE things you can do to help your local ranking. Adding your business to listings are key to being ranked higher. Make sure you have a presence on Google My Business, Bing Places for Business, Yell and Scoot these listings are FREE. There are lots of other ones but these are the main 4. Beware though if your details are different on any of these sites your ranking will go down so continuity is really important. 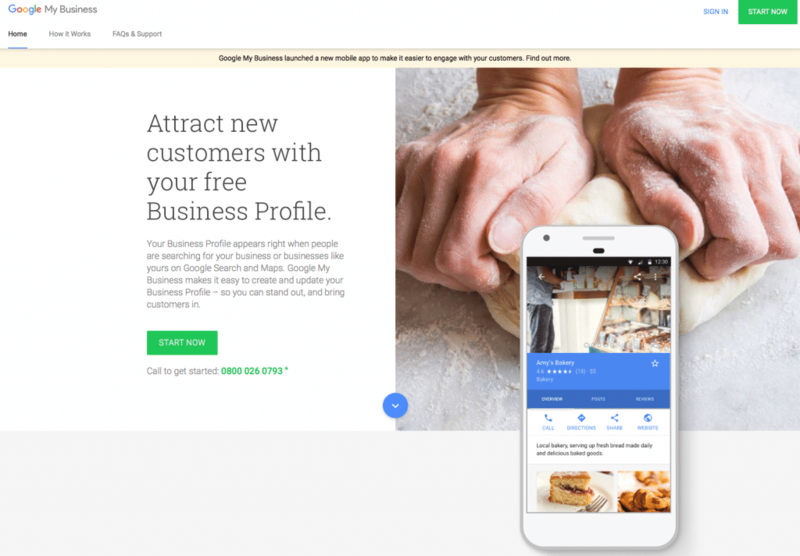 When searching in Google if you have a Google My Business listing, you are much more likely going to appear in searches. The aim is to allow customers searching for a local product or business to see immediately key information on local business, like services or products offered, and opening times. 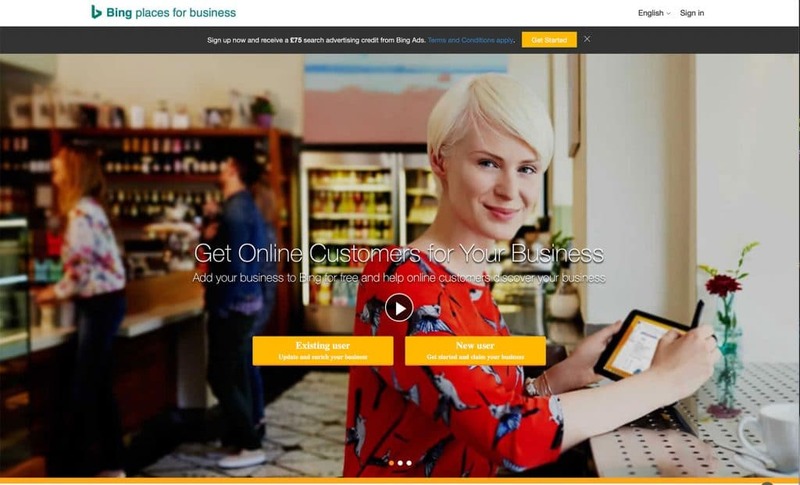 You can also upload images of products related to your business. It is also a great place to get reviews, another main factor for ranking. Reviews are good for your business. Bing is very similar to Google My Business, although Google seems to have cornered the market on search browsers. Bing still has a big audience and shouldn’t be ignored. 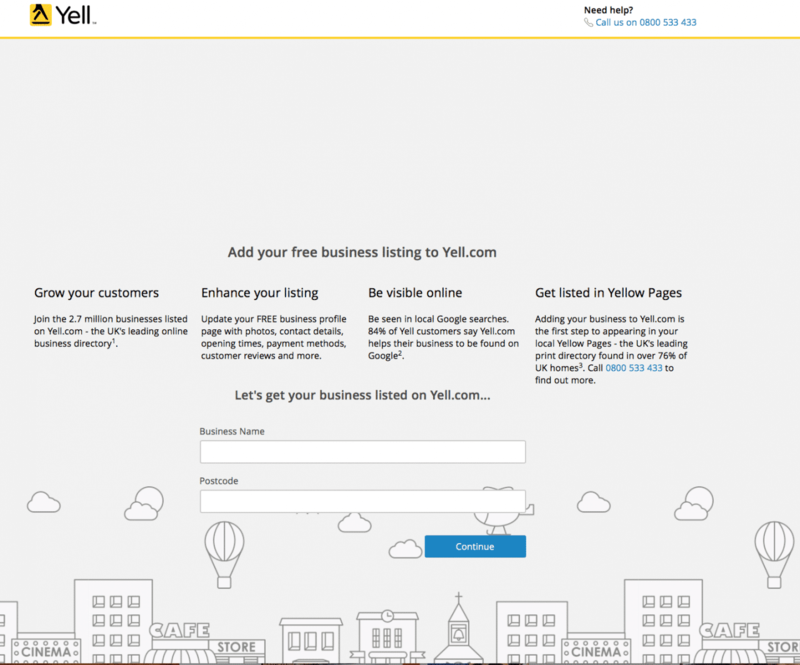 Like the old Yellow Pages, Yell has taken on the digital market. Again you can get a FREE listing. They may contact you to discuss paid options, and depending on your business size some of these are good options. We recently spoke to them about their Online Reputation Manager, which manages all your business listings on tonnes of online directories. We decided to go solo but it might work for you! 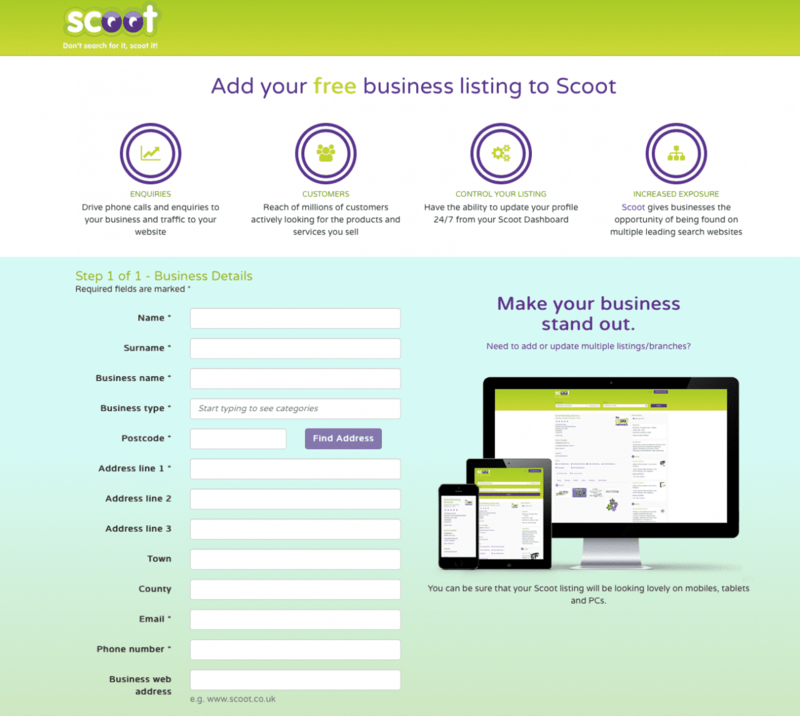 Scoot Directory not only lists you on their site but also TouchLocal, The Sun, The Independent and Mirror directories. SEO (Search Engine Optimisation) is a commonly used term for getting your website ranked higher in the search engines. They are constantly changing the algorithm of how you are ranked. These search engines cross-reference the local directories and check for the same information. Therefore if the listings are slightly different they will not recognise it as the same business, and penalise you by not ranking you higher. As mentioned earlier, reviews are part of the mix and will rank you higher, if you have positive reviews and star ratings you will be more likely to reach your target audience. You can use something like Moz Local Checker to see where you are listed. You can also use Yell’s one, but be warned you will get a sales call! Social Media is another key part of this too so make sure any details on Facebook, Instagram, Twitter or LinkedIn are correct and current too.